The Early Bird Gets The Peeps! 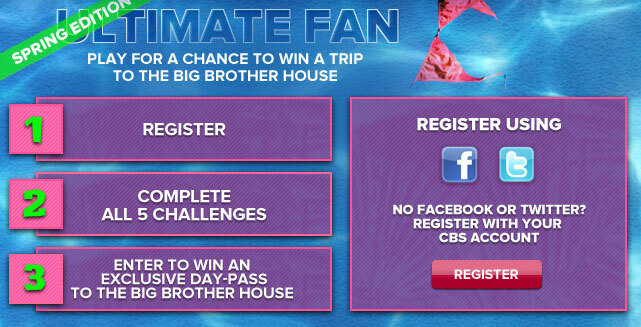 A Chance To Enter The Big Brother House Could Be Yours! Welcome To The Big Brother Junkies!